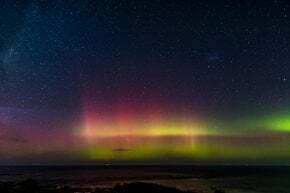 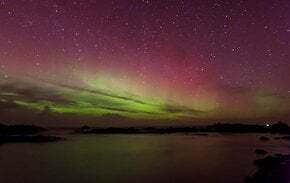 You have probably seen dozens of exciting pictures with colourful waves in the night sky. 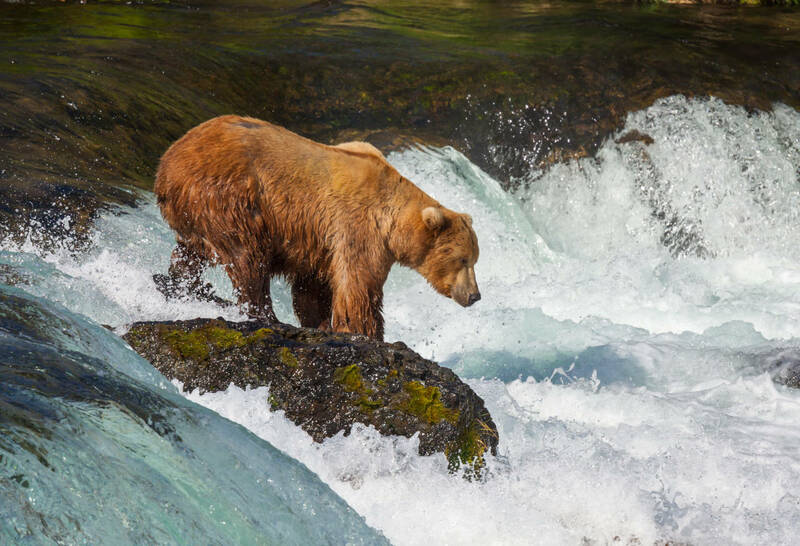 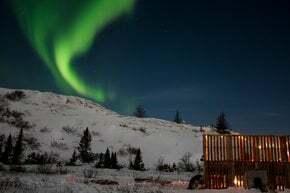 The Northern Lights or Aurora Borealis is one of the most famous Alaskan symbols, so don’t miss a chance to see this rare and spectacular phenomenon! 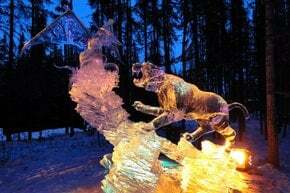 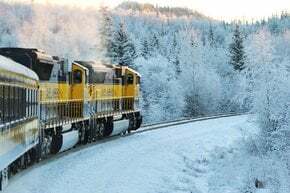 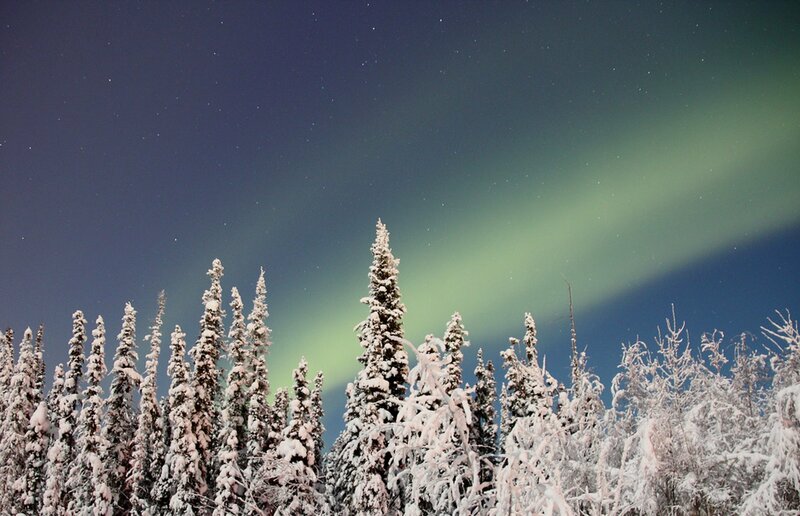 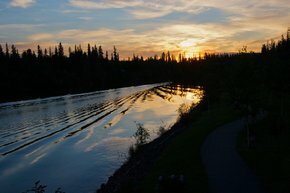 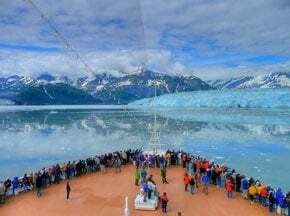 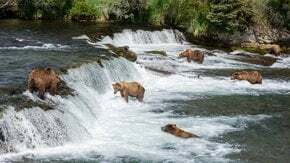 Although it can be spotted almost anywhere in the state, the best place for viewing is Fairbanks. 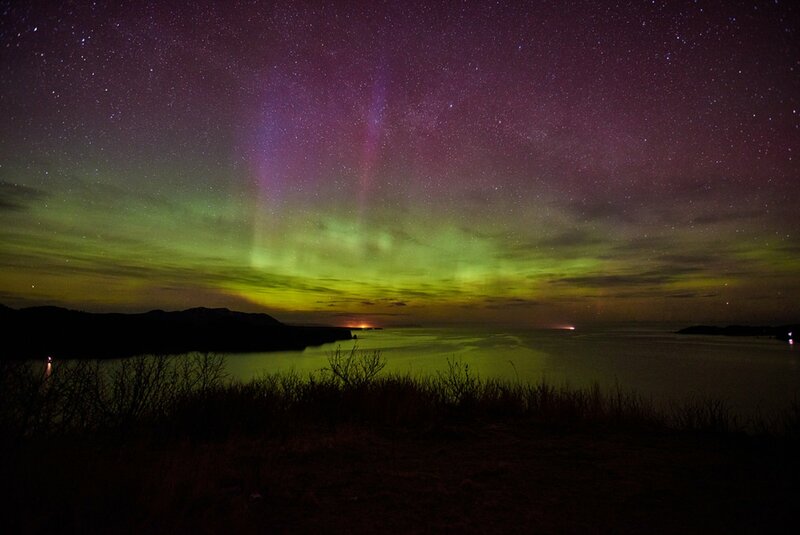 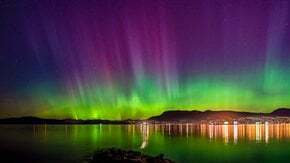 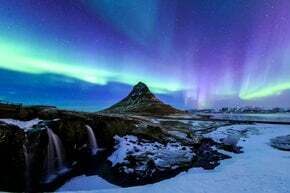 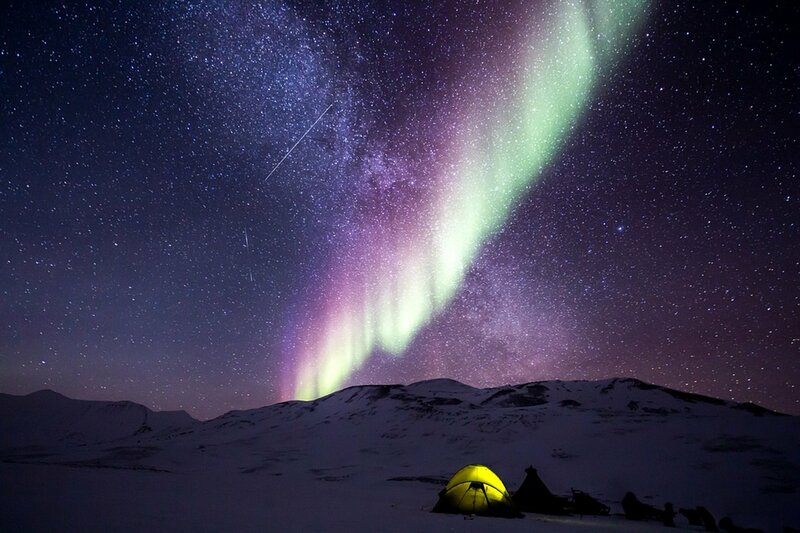 Since it is located further north than other cities, the Aurora Borealis is brighter and more beautiful there. 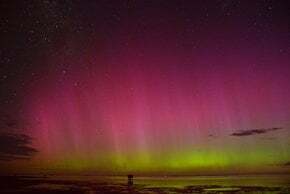 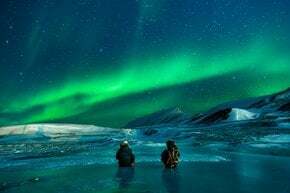 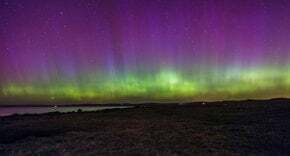 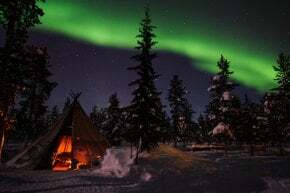 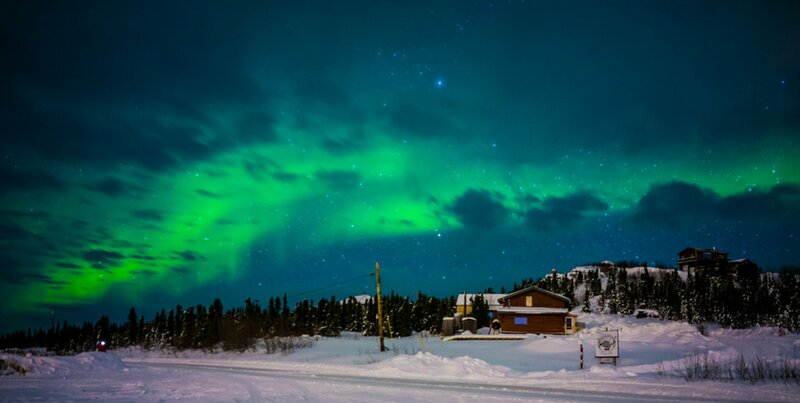 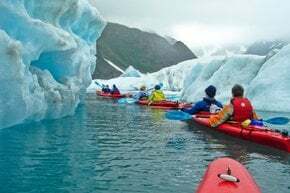 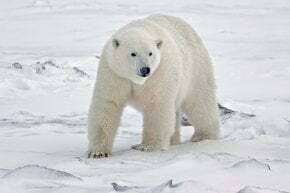 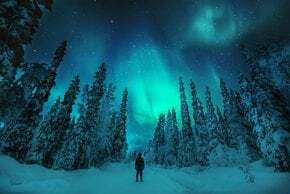 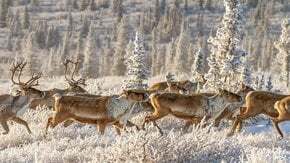 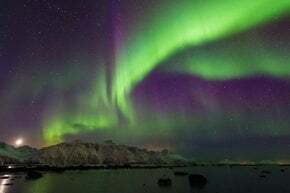 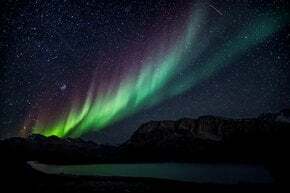 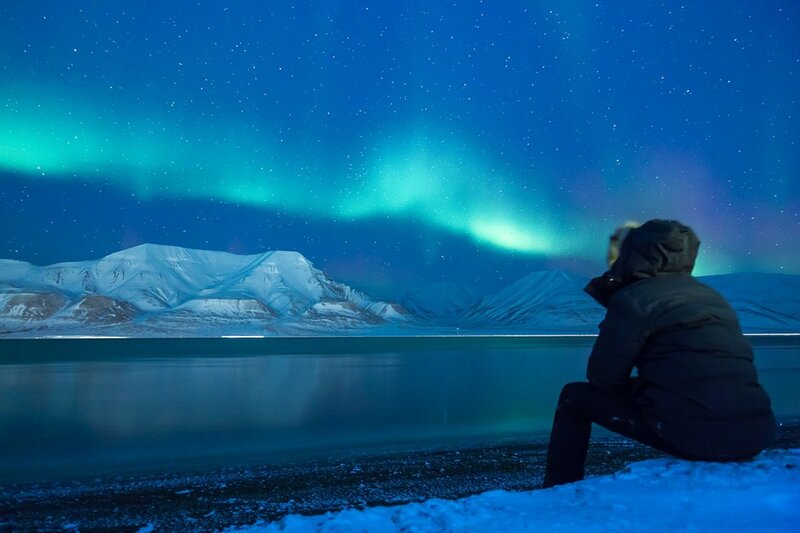 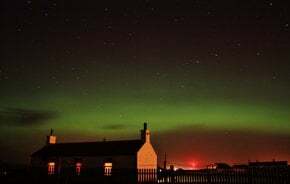 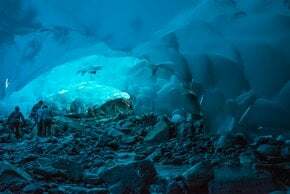 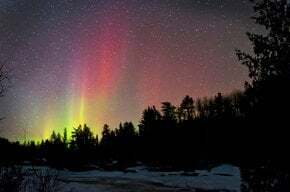 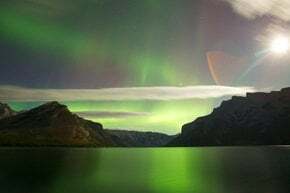 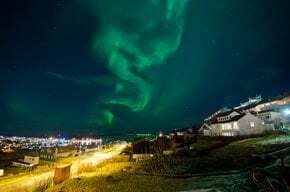 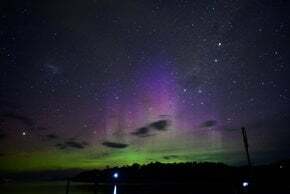 Though you can witness Northern Lights from September till the middle of spr​ing, the best time to spot it is the period between February and April, when Alaskan nights are dark, and the sky is clear enough.